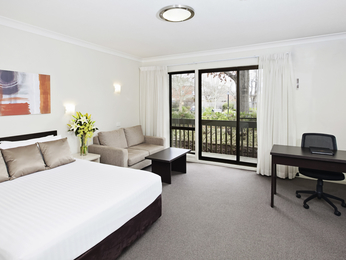 Hotel Canberraandsurrounds: book online at AccorHotels.com "
The Capital of Australia, Canberra is surrounded by native Australian bushland, and only a 3 hour drive from Sydney. 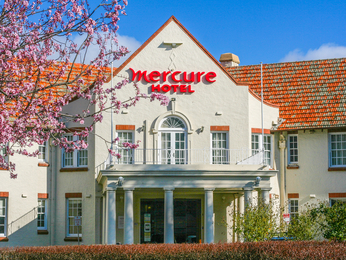 The region serves as an ideal locale to base your stay, as the South Coast, Southern Highlands and Snowy Mountains are all within comfortable driving distance. The small but dynamic city is jam-packed with things to do and see and has something for everyone. 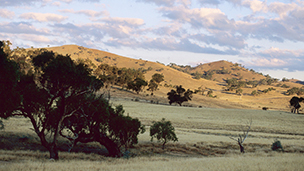 Join a tour through Parliament House, or delve into learning about Australia’s history at the Australian War Memorial. For families with kids, Questacon is a must-do, as is the quaint Cockington Green Gardens. Museum and gallery enthusiasts will appreciate the National Arboretum, the National Gallery of Australia and the Royal Australian Mint. 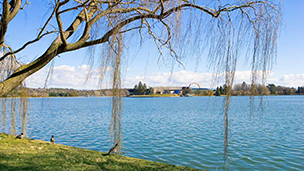 Picturesque parks and lakes are sprinkled throughout the city, so be sure you visit Lake Burley Griffin, Mount Ainslee Lookout, and Commonwealth Park to name a few. 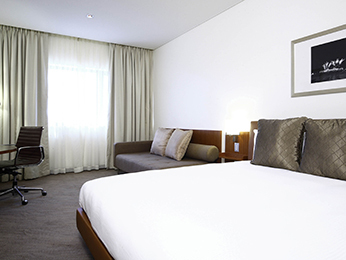 Feel welcome in one of the hotels offered by AccorHotels or our partners in Canberra and surrounds on your next business trip or relaxing family holiday. 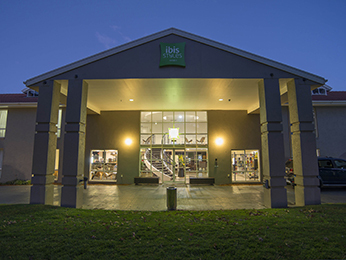 Whether it’s for one night or an extended stay, take your pick from our selection of comfortable hotels, with somewhere to match any budget.